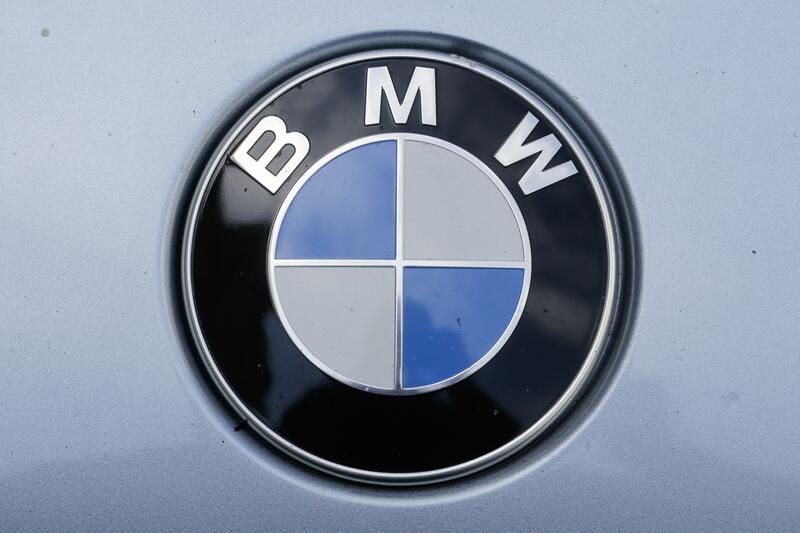 Tue., Oct. 23, 2018, 12:26 p.m.
FRANKFURT, Germany – Automaker BMW says it is expanding a recall to cover 1.6 million vehicles worldwide due to possible fluid leaks that could result in a fire. The Munich–based company had already decided to recall 480,000 vehicles in Asia and Europe after fires were reported in South Korea. No injuries were reported. Further examination led to an expansion of the maintenance action. Published: Oct. 23, 2018, 12:26 p.m.